Carey Bleak Peters should be the Princess of Bleak Harbor, Michigan. The City, after all, was founded by her family during the boon of the steel industry—and made them rich, wealth that continued beyond the closing of the steel and timber mills and shipping in the harbor as Bleak Harbor transformed into a summer vacation destination for the wealthy. But Carey’s mother, Serenity Bleak, sole heir of the fortune estimated to be worth several hundred million dollars, has other plans. And they don’t include Carey, her autistic son Danny, or her brother Jonah, the mayor of Bleak Harbor. When Danny is kidnapped and held for an ever increasing multi-million-dollar ransom, there is no shortage of suspects with strong motives: Danny’s biological father, an ex-con with a violent history; his step-father, a struggling medical marijuana dealer with business problems of his own; his mother, looking for her share of the Bleak fortune; Carey’s boss, looking for leverage against her to protect his business. As the search for Danny advances, it seems like every lead opens a door on a new suspect, and everyone has something to hide. 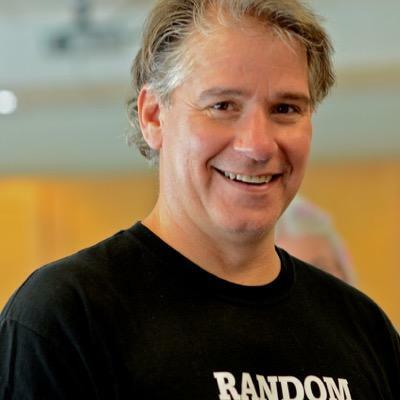 Even the police and FBI agents investigating the crime and looking for the missing boy have their own agendas, and finding Danny seems secondary to them. 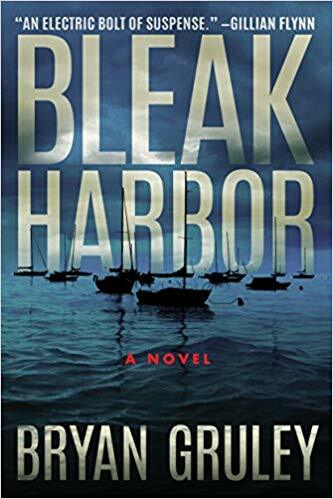 Bleak Harbor is a thriller that increases the pressure with every chapter; like pealing layers of an onion it slowly exposes the complex crime--and possible complicity of each character--with every page turn. Gruley, Bryan. Bleak Harbor, Thomas & Mercer, December 1, 2018. 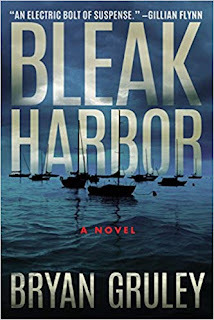 A copy of Bleak Harbor was provided to The Thirty Year Itch by the publisher. No compensation was provided for this review.